Need more information about booking Home 9607286 ? Welcome to Casa da Lapa. Set in a building built in the nineteenth century, the apartment was recently remodeled, so as to be able to offer you a pleasant stay in Lisbon. Attractive, welcoming and comfortable, was designed for the welfare of those who dwell. With seating for eight people + one baby, the apartment has a fully equipped kitchen, bathroom, 3 bedrooms with double bed, 1 bedroom with 2 single beds (bunk), living room and dining room. 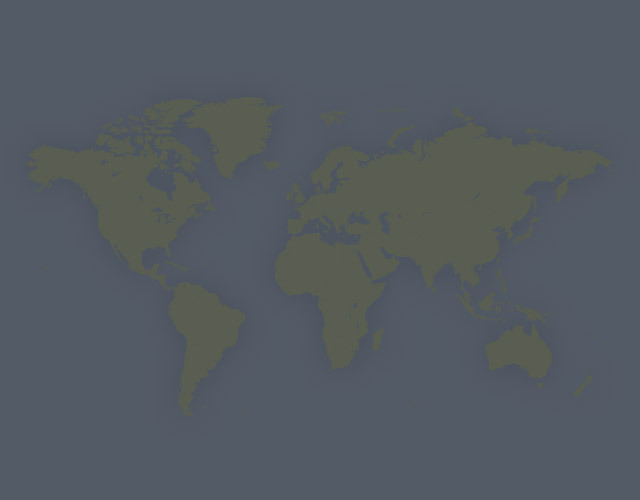 Nearby you will find cafes, restaurants, mini-market, gardens, the famous neighborhoods “Bairro Alto” and “Campo de Ourique”, among other tourist attractions like churches, museums and palaces. 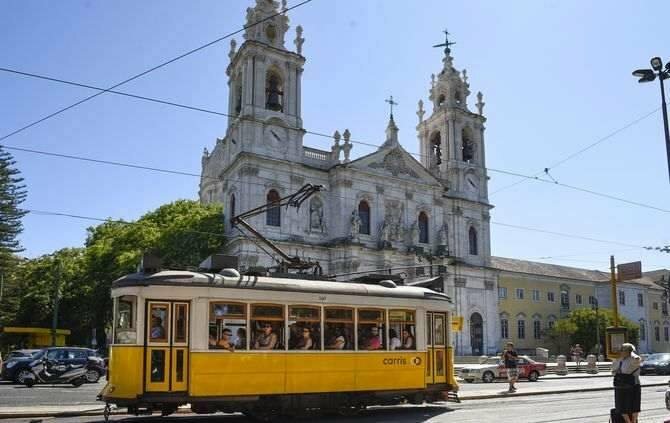 With excellent access, near Lisbon subway, the bus stop and tram Nº28, one of the icons of Lisbon, which crosses the city from “Prazeres” to “Graça”, providing a beautiful, long raid through the hills and narrow streets of the capital. Pets, partys and smoking are not allowed. Thank you.